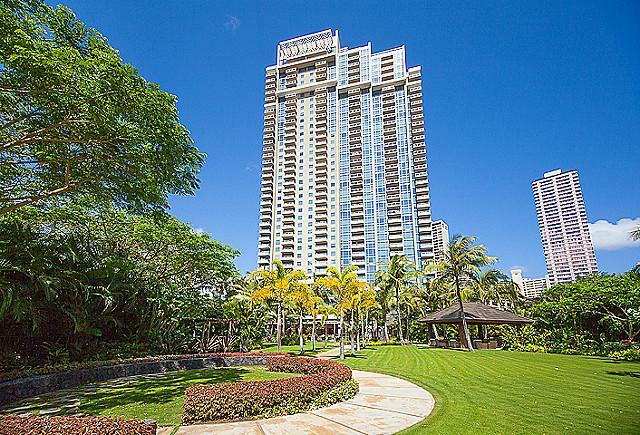 The Moana Pacific is a condo building located in the heart of Honolulu. Providing great views, as well as the convenience of town living, the Moana Pacific is actually a set (twin towers) of buildings that offers floor-to-ceiling windows that span from wall to wall, giving panoramas that provide amazing ocean views, skylines, or city lights. This is town condo living at its best. 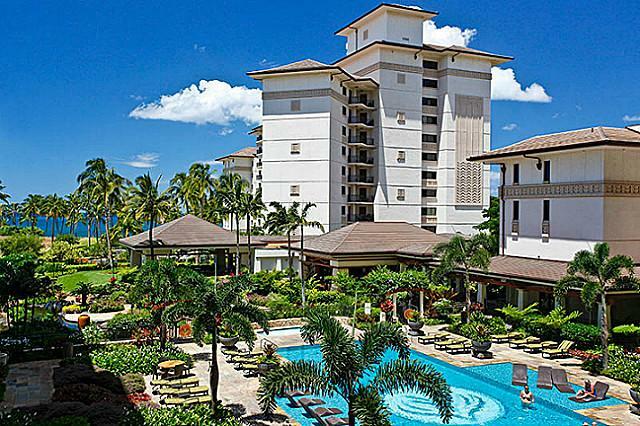 The building has a nice set of amenities, and while there are definitely more luxurious buildings in Hawaii, the Moana Pacific has its own charm and still offers residents a ton in the way of amenities. As with all condo buildings there is a maintenance fee. However, the Moana Pacific maintenance fee includes many things that other building maintenance fees do not. Maintenance fees include basic cable TV, telephone, broadband Internet service, water, and sewer. As stated above, the Moana Pacific does offer its fair share of excellent amenities for their residents. Some of what you will have access to includes a putting green, six golf driving cages, two tennis courts, spa, swimming pool, and a playground. Each tower has its own theater, game/party room, and fitness center. As you can see, the Moana Pacific is well equipped to offer potential residents the opportunity for luxury condo living with the convenience of town. 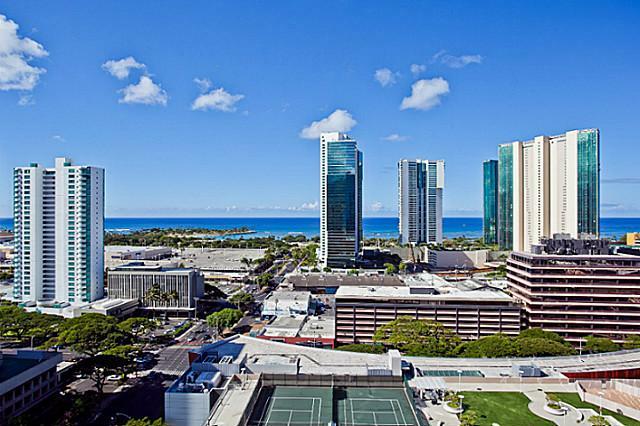 As with many luxury condo buildings in Hawaii, units come and go quickly. There are currently several units available in the Moana Pacific and we have taken the time to highlight a very nice one. This is some of what you can expect within the Moana Pacific listings. This amazing 3 bed, 2 bath unit offers amazing panoramic views and over 1,200 square feet of living space. All within the convenience of living in town at the Moana Pacific. The panoramic views give you a glance at the ocean, mountain, city and coastal scenery around the building. The unit is also complete with Brazilian cherry laminate floors, as well as a stackable W/D in unit, full size. If this type of convenient condo living is right for you, then take a minute to view this listing and more at the Moana Pacific; luxury and convenience in one. All the units in the Watermark are exclusive 2-bedroom, 2-bath luxury residences and are elegantly finished with African mahogany cabinetry, Brazilian granite countertops, Viking Professional Series appliances, central air conditioning and walk-in closets. What this means is that you can move in one of these luxury units with a suitcase of clothes and a few other personal belongings and already be set to go since the Watermark already has everything in place for you. As you can see, the Watermark spares no expense because it wants to offer all of its possible tenants the very best in luxury condo living in Hawaii. There are currently 9 units available at The Watermark, but they won’t last long. Highlighted is one of the amazing listings below to give you an idea of what you are getting. If you are on the market for a fully furnished, ready to go luxury condo unit in Hawaii, then look no further than the Watermark. This listing and others Oahu properties are available to view now! Diamond Head on the east side of Oahu is one of the most recognizable landmarks in Hawaii. That being said, many people look to buy luxury condos in that area. One of the best places to do this is La Pietra. La Pietra is 38 home luxury townhouse development that is tucked away within the slopes of Diamond Head. 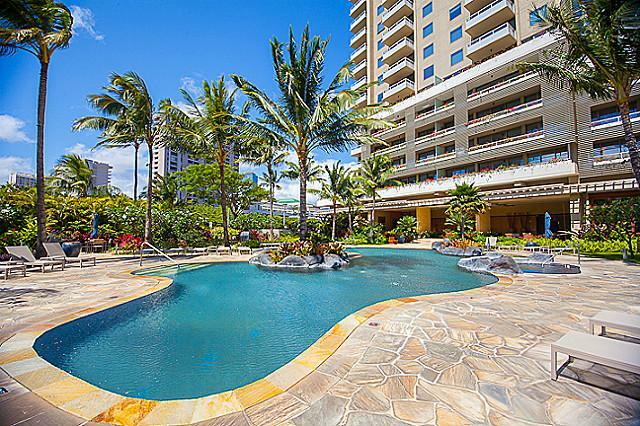 While these units are a little older than other luxury condo units around Hawaii, they still present a ton of amenities and are very luxurious, for those who are interested in that type of lifestyle. Built in 1970 and once part of the Dillingham Estate, La Pietra is now a beautiful gated complex with 24-hour security. The area is well landscaped with beautiful grounds, and a pool for the use of homeowners. Pretty much everything you expect from a luxury complex in Hawaii. The luxury units within La Pietra range from 2,200 square feet to 2,800 square feet. The units are very well priced, especially for luxury condo units in Hawaii. They are also within walking distance of some of the major local attractions, including Kapiolani Park and Zoo, the Aquarium, Outrigger Canoe Club, and of course, the beach. While units in this complex may not always be open, there are indeed a few available. We have highlighted onebelow to give you an idea of what you may find if you are interested in the La Pietra luxury condo lifestyle. This is one of the best units currently available. 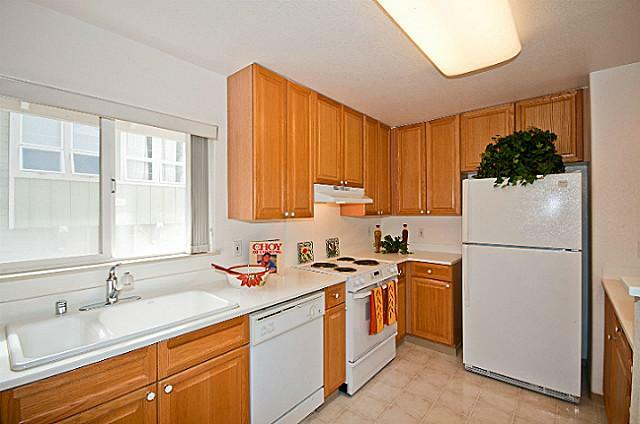 This 2 bed, 2 bath unit offers 2,800 square feet of living space and comes with a fee simple tenure upon purchase. The unit is in a more preferred private area of the La Pietra complex and although it comes with ac you will hardly ever need it, as the unit invites pleasant breezes year round. Completely renovated with a garden lanai and private Jacuzzi, this is one unit that shouldn’t be missed. 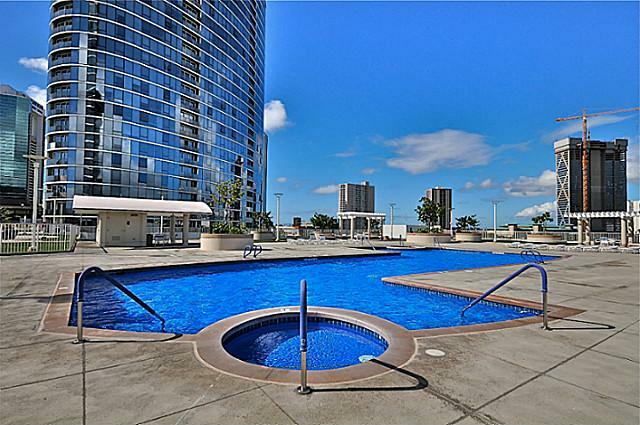 A luxury condo unit in the Diamond Head area of Oahu can be yours today. Take a minute to view this listing and others in the La Pietra luxury condo complex. 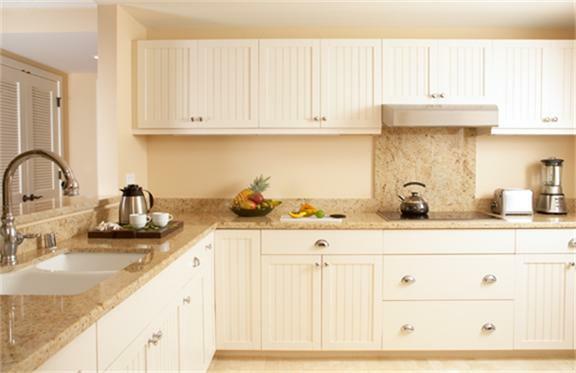 View more condo's at La Pietra for sale and other properties on Oahu. It has been a couple years since we first launched our new Hawaii real estate search that Real Geeks created for the site. We have been getting nothing but great reviews from all our users how easy and fast the real estate search is to use. They love how they can view the listings on a simple list view plus also have the ability to click over the interactive map search. Our time on site has doubled plus and our pages views have done the same. Our repeat traffic is growing monthly. We have over 80,000 registered users and growing. We know that the team over at Real Geeks has been a big part of our success!!! They have been growing at a rapid pace because the solution coverts 3 to 10 times higher than other solutions. For example: Brett Boone from Oklahoma City was using Diverse Solutions IDX with only a 3% conversion rate.. Once he switched over to Real Geeks his conversion rate went to 13.5% and went from generating 100 leads a month to over 400, that is a 400% increase or 4 times the amount of leads. The CRM is easy to use and helps our agents convert more business as well!! Ko’Olina is one of those places that has been up and coming for several years now. It has finally gotten to a point where people are dying to live in the area. The west side of Oahu continues to grow and is now home to some of the best condo units on all of Oahu. 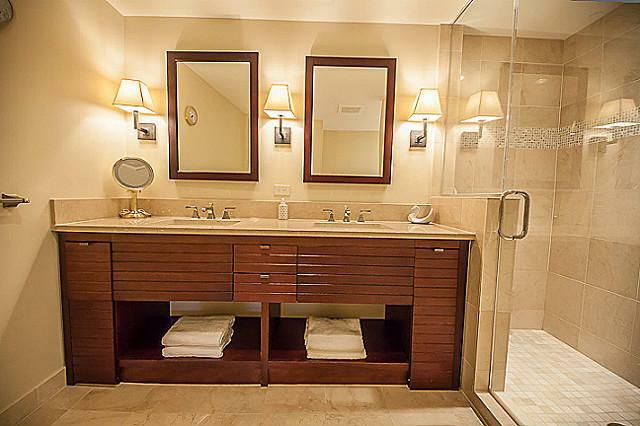 This one is no exception either, as an amazing condo experience awaits you right now in Ko’Olina. This 3-bedroom, 2.5-bathroom condo unit in the Beach Villas at Ko’Olina offers over 1,600 square feet of living space and more. With amazing beachfront views, this complex on Oahu’s Ko’Olina resort will have you living the life you always dreamed of should you choose to make a move on the unit. Seller financing is available, and it can even be used as an investor unit or a second home. Think of it as a “home away from home.” Located on Waialii Place, this amazing condo unit is a fully furnished, turnkey, large end unit Ocean Tower Villa with 3-bedrooms 2.5-baths. Great security, tons of upgrades and all the amenities needed make this huge condo unit in Ko’Olina a must see for anyone who enjoys this higher-end lifestyle. Great beaches, amazing golf courses and more are right at your fingertips. There is also plenty of good restaurants and plenty of shopping available in the area. Basically, all you need will be provided for you at this location. If you are on the market for a huge condo unit to use for yourself or as an investment property, then take some time to view this listing. 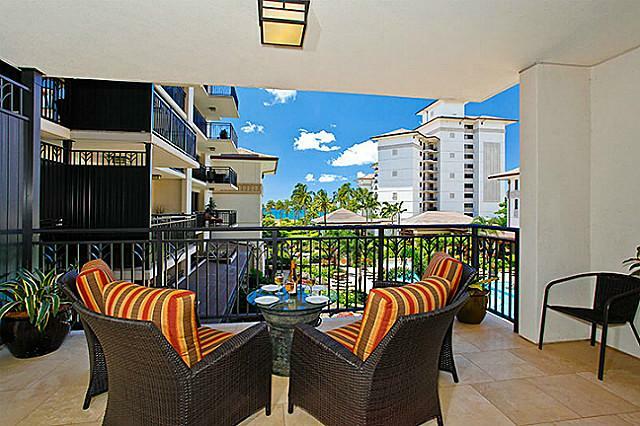 The Beach Villas condo unit in Ko’Olina may be exactly what you have been looking for. This listing and many others like it are only a few clicks away. View other Ko Olina listing now! 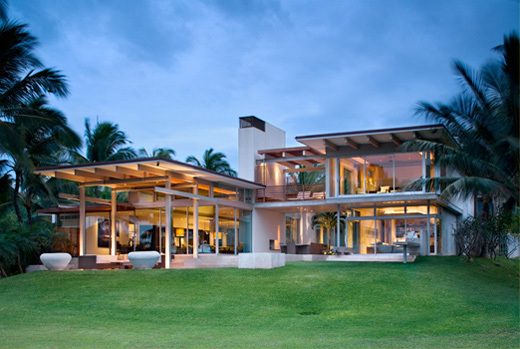 The North Shore of Oahu is full of amazing homes and quaint locations. While there is luxury living available in this area, most of it comes in the form of beach rentals. However, a newly available luxury condo is now available in the high-end Ocean Villas at Turtle Bay. When you think condo you may think of something that is smaller than what you need. However, this particular condo is built like a single-family home, offering 4-bedrooms, 3-bathrooms and over 2,200 square feet of living space. This, combined with all the luxury amenities available with condo living in Hawaii, provides a fantastic opportunity to have everything you want in one place. This condo is located only a few steps from the ocean and allows you to take advantage of the beach, great golf, amazing shops and great dining. All of this and more is at your fingertips in this huge luxury condo unit at the Ocean Villas at Turtle Bay. There is also a nicely sized lanai that comes with the condo. The lanai offers over 150 square feet of space and completes the entire package by giving you great ocean views. The building has a heated pool, a BBQ area and great security. 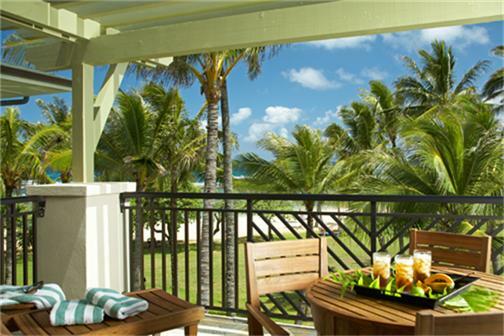 Luxury living and a safe atmosphere await you at this huge condo in the Ocean Villas at Turtle Bay. The condo unit was built in 2005, so it is brand new and it shows. Take advantage now. Reasonably priced, especially when you consider location and amenities, this condo can be yours now. If you have been looking for a luxury condo unit on the North Shore of Oahu, then take a few minutes to check out this listing and others like it. Luxury living on the North Shore can be yours today! View other North Shore, Oahu listings now! The windward side of Oahu has been one of the more desirable places to live in Hawaii for quite some time. While it will never be as big as the Honolulu area, these days Kailua, Kaneohe and the rest of the windward side of Oahu have been built up enough that you can enjoy country living, while at the same time enjoying all the luxuries of city life. Perhaps this is true now more than ever, as amazing single-family homes, townhouses and condos continue to come on the market in Kailua. 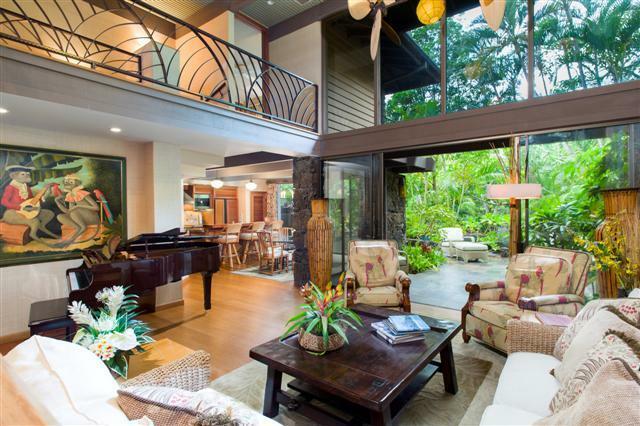 Right now there is a majestic single-family home available in Kailua. The price has just been decreased as well, and the original price was already a fair offering for this 4 bedroom, 3 bathroom house that offers over 2,22 square feet of living space on almost 7,000 square feet of land. This breezy and big single level home includes a newly upgraded kitchen with a 10-foot island. The home is perfect for big gatherings of friends and families and is also ready for some of your own care and personal touches. You can think of this as a blank canvas to do whatever you want to with. With laminate flooring and wall-to-wall carpet, the majestic home has several nice touches already built in. Built in 1971, this single-family home in Kailua also has a 394 square foot garage, which is plenty of room for storage and vehicles. Don’t miss out on this opportunity to own a big single-family home on the windward side of Oahu. If you are on the market for a home in Kailua, then this is a great place to start. Plenty of space at a reduced price is waiting for you. Check it out now. View other Kailua listing's now! There are many things that make this unit attractive. 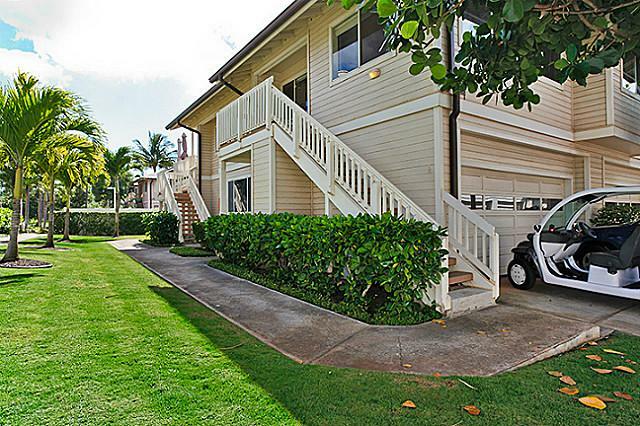 Besides the affordable low price, this Ko’Olina Fairways unit comes complete with a full two-car garage. Not all condos have this available so it simply adds to the attraction of the unit. Located on Aliinui Drive in Kapolei, this is an upstairs corner unit with cork floors, designer paint and split style air conditioning. This unit offers view of garden & mountains and is located just above the pool and BBQ area. There are also a ton of added amenities included with the Ko' Olina Sports Club at no additional cost! However, to take advantage of all of this you will have to go take a look at the unit and see if it is right for you. This beautiful and excellently maintained unit is an end unit, which will offer you and /or your family even more privacy. With 2-bedrooms and 2-bathrooms and over 850 square feet of living space, the unit is being offered at a very low price and comes with a fee simple purchase tag. The Ko’Olina Fairway area is a highly sought after place to live. Great golf, amazing restaurants and plenty of shopping are all at your fingertips in the area. If you have been trying to find that affordable condo unit that comes complete with a ton of amenities then take a minute to view this listing and others like it now. Affordable condo living in Ko’olina can be yours today. View other Ko'Olina listing now! Every now and then a listing will come up labeled “rarely available.” Perhaps no other place do those words ring true than in Hawaii. When someone tells you that a beautiful townhouse has opened up and that it is rarely available, then you better move on it, as properties like this don’t last very long in Hawaii. 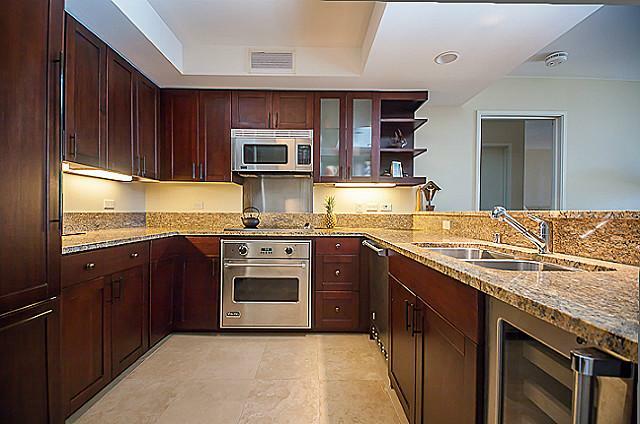 Right now an amazing, rarely available townhouse has opened up in the Hawaii Kai area of Oahu. 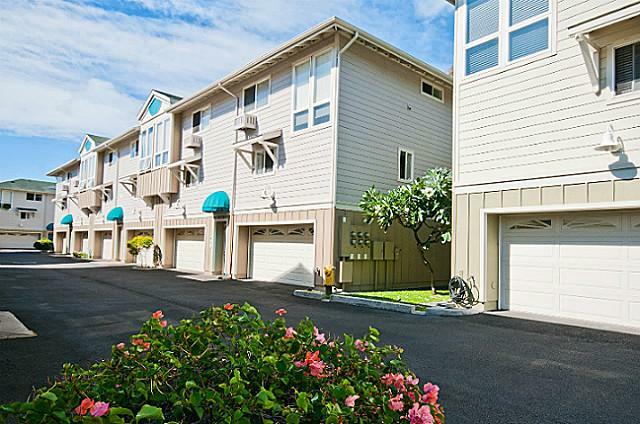 Located in the Kaluanui Building in Hawaii Kai, this townhouse unit features 2 bedrooms, 2.5 bathrooms, over 950 square feet of living space, and a beautiful wide open, spit level layout that you are sure to enjoy. This is still a very new townhouse, as it was built in 2001. The unit also includes an AC window unit, auto garage door opener, blinds, ceiling fan, dishwasher, disposal, dryer, intercom, range hood, range/oven, refrigerator, smoke detector and a washer. As you can see, this rarely available townhouse offers just about everything needed for you and your family to enjoy a comfortable and safe living experience. 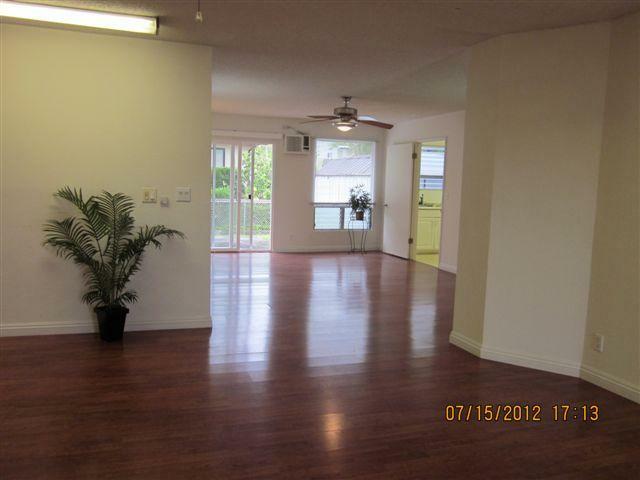 This beautiful townhouse unit has monthly service fees of only $360, a steal in the Hawaii Kai area. 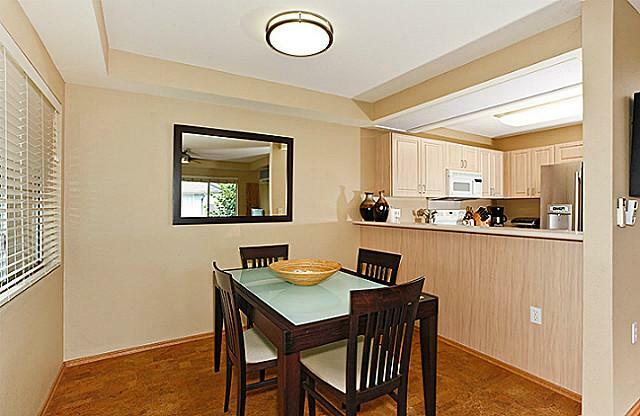 The townhouse is also a corner-end unit and includes a 2-car garage & guest parking on property. Unit is in excellent condition and is located close to amazing shopping, restaurants, and the bus line (if needed). If you are on the market for a great townhouse unit in a great building, then this unit in the Hawaii Kai area may be exactly what you are looking for. Take a few minutes to view this listing and many more in the Hawaii Kai area of Oahu. A charming townhouse awaits. 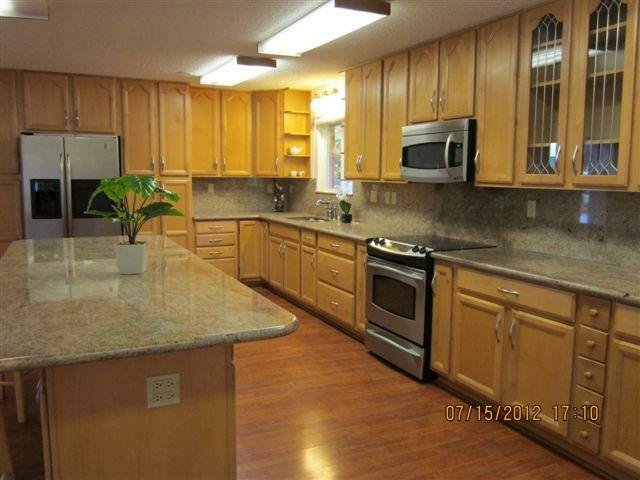 View other Hawaii Kai listing now! One simple word can be used right now when it comes to dealing with Maui real estate trends; “rocking. !” That’s right, current real estate trends on Maui are nothing short of fantastic and the future shows nothing but good news for the island when it comes to Real Estate. Sales are up and prices are up for both single-family homes and condos, and this trend looks like it may continue to take shape over the rest of 2012 and beyond. Most people know that interest rates are at an all-time low, but if you don’t you do now. The current interest rates are so low that it has never been a better time to buy a single-family home, townhouse or condo on Maui. Fortunately many people do know this, and the statistics prove it. These rates will be around for a while still, but you need to act now, as it is a great buyer’s market. While seller’s are still on the outside looking in a bit, trends are also starting to point to the seller being able to make money again, as the housing market continues to climb out of the 2008 crisis. While the seller’s market is not quite where it needs to be on Maui or anywhere else, things are starting to trend in a way that will benefit both buyers and sellers. Here are some stats from Maui that are worth looking at. These are from the last few months and will probably hold true for the coming year. 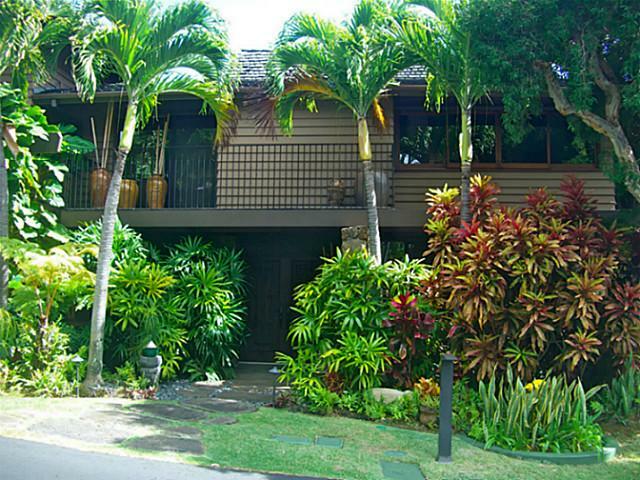 Overall on Maui 28 percent of the properties sold in the last year have been distressed (Bank-owned or Short Sales). By comparison only 17% of the current inventory is distressed with the majority of that being pending Short Sales (10%). As you can see, distressed sales and short sales are trending down and should continue this trend. In Central Maui, distressed properties are a whopping 47 percent of total sold. The good news is that active and pending listings, while still high at around 28 percent, they are more on par with the overall numbers on Maui. South Maui seems to be at the head of the pack in trends by hitting peaks and valleys first. 29 percent of all sales in the last year were distressed. However, the area has the lowest number of active distressed properties coming in at only 4 percent. Part of that is caused because they also have a really shortage of inventory so deals are snatched up in days! West Maui had just 20 percent of properties SOLD that were distressed with both low active and pending numbers (13% distressed) too. 21 percent of Upcountry properties sold were distressed but the future looks like that number will escalate with 18 percent of active/pending market showing as distressed. The main thing to take away from all of these numbers is the fact that the overall real estate trends on Maui are really starting to shape up in the right direction. We should continue to see drops in foreclosures and other distressed sales over the next year. This, combined with the lower than ever interest rates, are both excellent reasons why now is the best time to purchase single-family homes, townhouse or condos on the island of Maui.